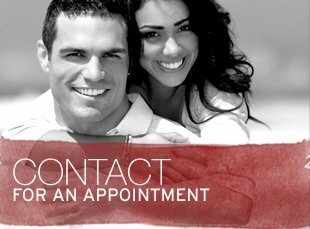 We, at Wheaton Dental Partners, have been dedicated to the art of creating beautiful smiles by combining the latest technology and the touch of an artist's brush. 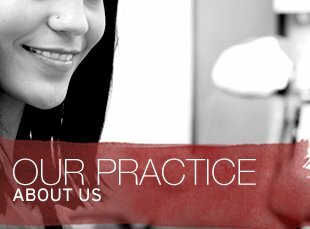 Your health and comfort are our top priorities as well as the desired aesthetic outcome. We value the confidence you place in us and make our mission to nurture it into a lasting and fulling relationship. 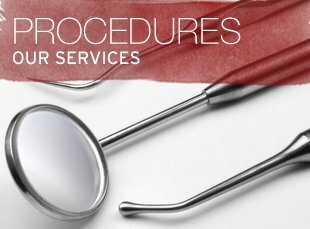 Wheaton, Maryland Dentist, Dr. Anh Nguyen is dedicated to family dentistry such as Exams, Teeth Whitening, Veneers and more.